Superior Radial Force, Flexibility, Conformability, Reduced Shortening and Migration. 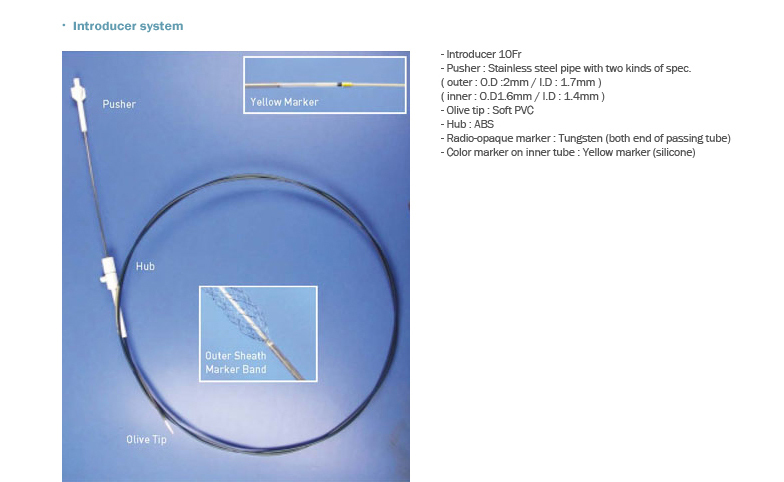 The EGIS range of stents from S&G Biotech provides a comprehensive and quality offering to Radiologists, Gastroenterologists and Colorectal Surgeons. The delivery system is braided and offers excellent trackability and pushability. 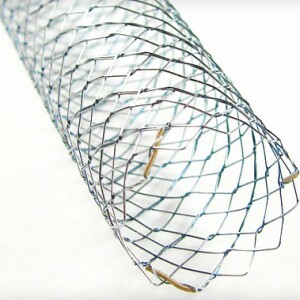 The stents are available in single bare, double bare, single covered or double covered configurations and use a covering of a non-biodegradable silicone membrane which will aid in preventing tumor in-growth. This variety of options allow the clinicians preference in treating patients.